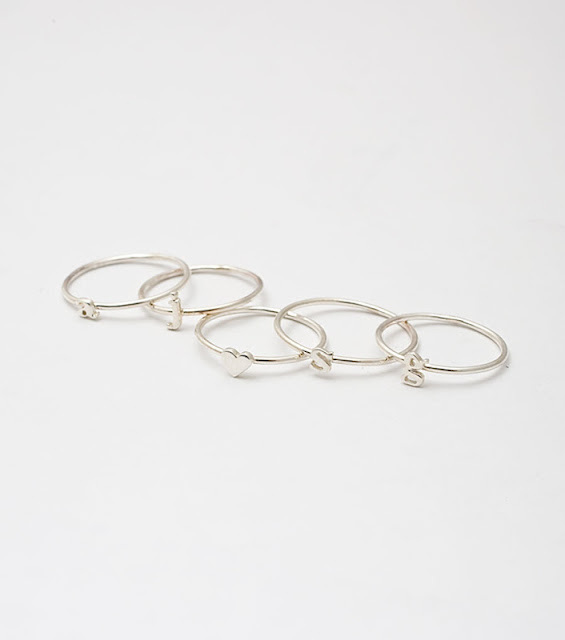 The Yard Typography Knuckle Rings. 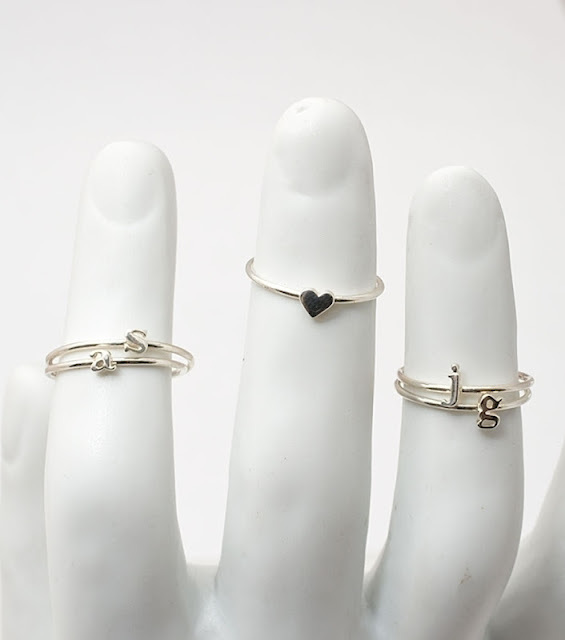 You can wear these on any position on your fingers and make-up initials and simple words like "love" "laugh" or "xoxo", and they stack fantastically! 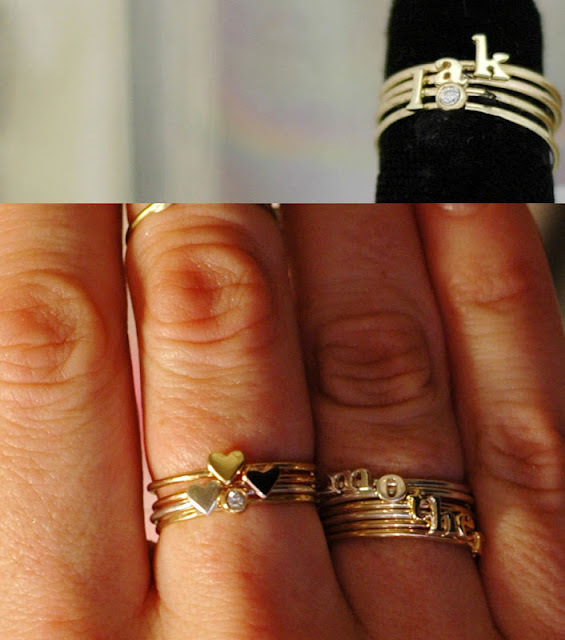 They can also make a great gift idea! Just the perfect gift for a ring savvy?